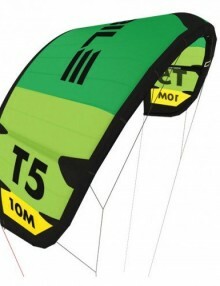 We would like to introduce a new machine in kite range. It is called Mr. Big. When others are building sand castles, you will be ripping on the water! 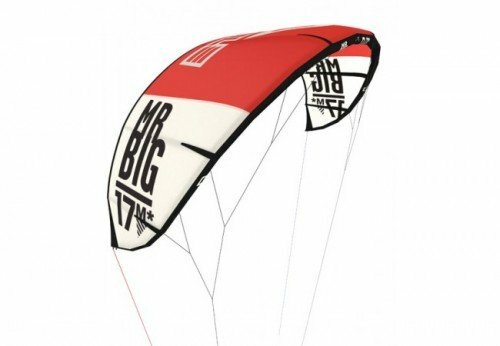 This kite has a huge surface with a flat shape generating real power. 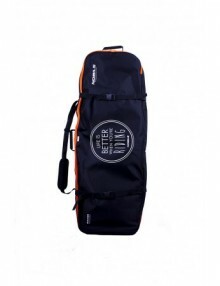 Six strut construction ensures stability and keeps the kite in profile in the air. 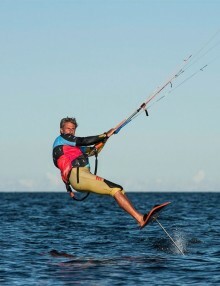 Upwind capabilities give you the feeling of being stuck at the window’s edge – which is valuable when you join the race. 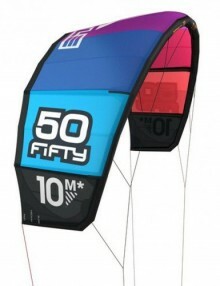 The manoeuverability of this kite is a pleasure and the feeling of the bar is very precise with perfect handling. Our new large valve helps you with pumping this jumbo. 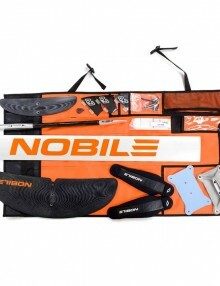 If you really want an everyday kite, you need this stuff!